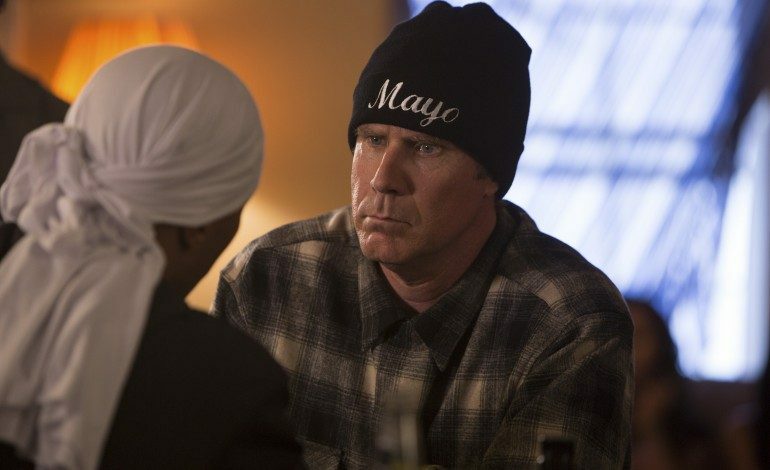 American actor, writer, and comedian Will Ferrell, known for his roles in films like Anchorman, Talladega Nights, and Elf has joined actor and comedian Julia Louis Dreyfus, of Seinfeld and Veep fame, in starring in Downhill. The film will be a remake of Ruben Ostlund’s Force Majeure, a 2014 critically acclaimed Swedish Drama-Comedy. The original film depicts a Swedish family stuck in a ski resort following an avalanche and the selfish decision of the husband to prioritize his own safety, damaging his marital relationship in the process. It will be quite interesting to see the result of this project. The Swedish tale of bad moral judgment and selfishness might get a bit more absurd in an American adaptation especially with both Ferrell and Dreyfus seemingly helming the lead roles. The film will document the chaos caused within a once splendid family and a reevaluation of their values due to one man’s hasty decision in the Austrian alps. The film will be directed by Nat Faxon and Jim Rash who won the Academy Award for Best Writing Adapted Screenplay for their work on The Descendants. Ostlund himself will be executive producing along with Stefanie Azpiazu and Erik Hemmendorff while Fox Searchlight is set to distribute. Shooting is slated for early 2019 in Austria.